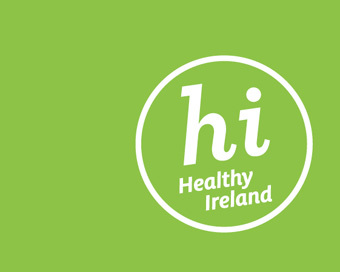 Healthy Ireland surveyed 7,498 people with face-to-face interviews to gain a further understanding of the health of the nation. The survey data plays a number of roles, including supporting the Department in ongoing engagement and awareness-raising activities in the various policy areas and supporting better policy development. Some of the more outstanding findings include: 23% of the population are current smokers. 19% smoke daily and 4% smoke occasionally; 37% of drinkers indicate that they drink six or more standard drinks (binge drinking) on a typical drinking occasion; and just over a quarter (27%) eat the minimum recommended guideline of five portions of fruit and vegetables daily.